3 DAYS OF DROOL & LOVE! 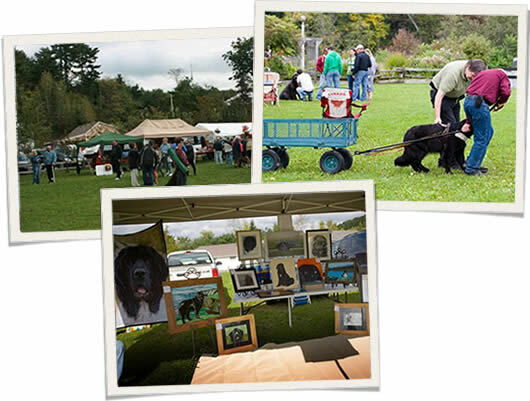 NewfStock is a fabulous event held in Bancroft, Ontario that brings together hundreds of visitors and furry friends. Hosted by Newf Friends Newfoundland Dog Rescue (a division of HART), it’s a huge gathering of Newfs, Newf lovers, and Newf wannabees. Join in for a 3 day celebration of Newfs & Rescues. The main event is Saturday Sept 17, 2016 in Millennium Park, Bancroft, but there will be other activities going on throughout the weekend. Meet the Newfs Booth — meet some of the dogs who have gone through our foster program including George of “Free Days with George” and his owner Colin who will be signing books. Merchandise Booths – *NEW* products! 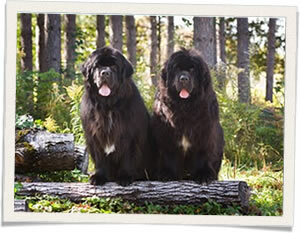 Newf Friends is a division of HART and will have all breeds of dogs attending the event. There is no fee to register or attend the event. All breeds are welcome! But if you pre-register you will receive a full information package with information on scheduled events, maps and more! To register, please visit Newfstock.ca.